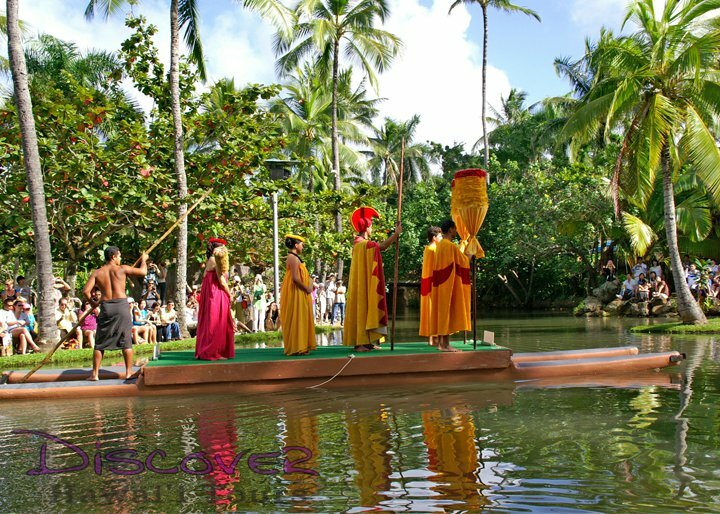 From world-famous beaches, delicious locally grown food, spectacular sandy beaches and exciting Polynesian performances, Oahu has much to offer, and you deserve to experience it all! 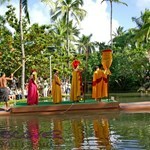 But a trip to paradise isn’t complete without an expert guide! 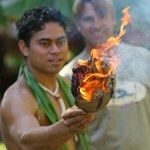 You’ve come to the right place, because our local insight to Hawaii’s culture and history is unrivaled in the islands. We know this land like no one else does. 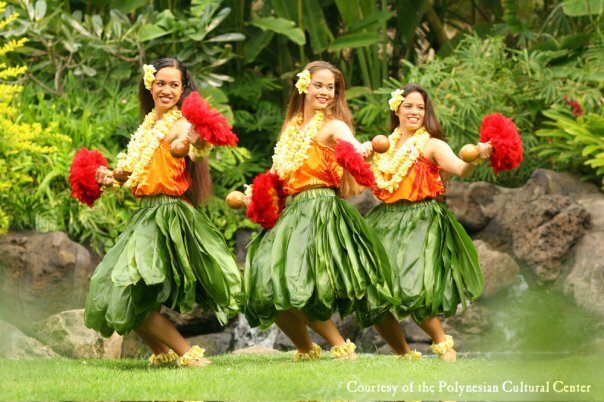 Celebrate the colorful, unique and diverse cultures of Hawaii, Tahiti, Samoa, Tonga, Figi and New Zealand at the Polynesian Cultural Center. 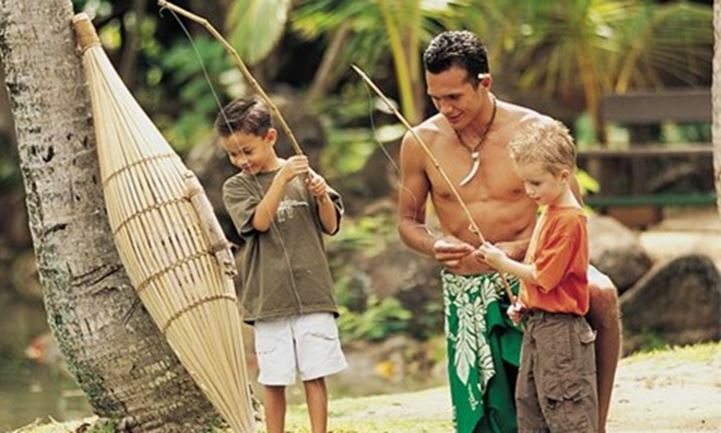 Enter a world of Pacific traditions, featuring interactive exhibits at the islands of ancient Polynesia. 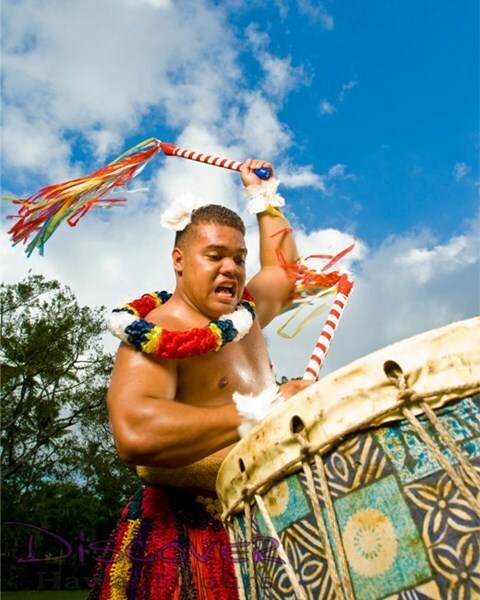 Meet real-life Polynesians at Island Villages throughout the Center, each revealing unique cultural traditions, authentic demonstrations, stories, songs and dances, and much more. Enjoy a Bar B Que lunch buffet included with your tour. 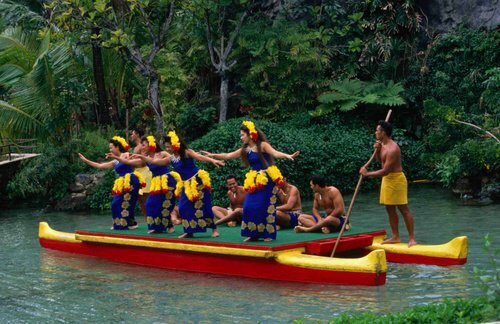 Discover the ideal tour for everyone and witness Pearl Harbor and the Polynesian Cultural Center on one tour. Explore paradise today! 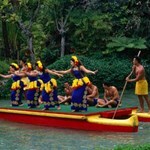 This is a great way for you to experience the vibrant culture and history of Oahu! 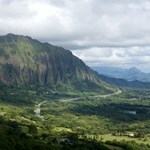 We want you to see Oahu at its best, so join us on this exciting tour today. 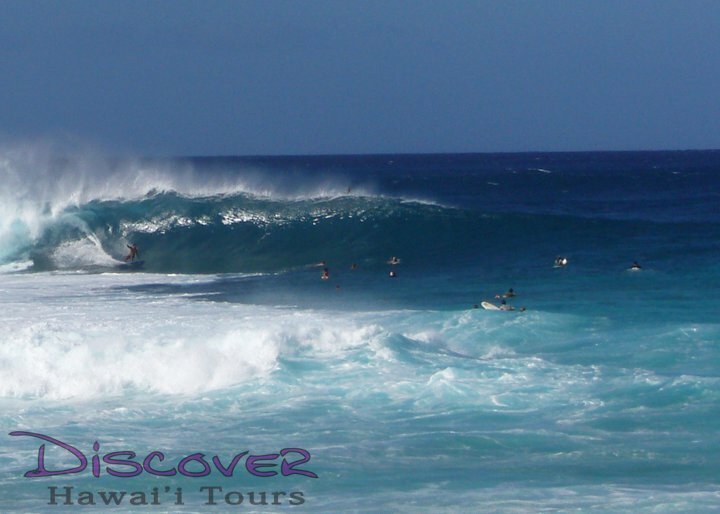 Remember, seats are filling fast, and inter-island tours are among the most popular tours that we offer. Make your reservations today! 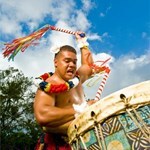 M, Tu, W, Th, Sa 5:00 AM 15 hours 30 minutes Transportation to the KAHULUI Airport is NOT included. Please keep in mind that due to airline tickets restrictions, all tours which include airfare are non-refundable once the reservation is purchased. Airline tickets are non-changeable and non-transferable. Upon arrival to Honolulu, turn left outside of the baggage claim terminal and meet the Discover Hawaii Tour bus (white mini coach with red letters) located at the Hawaiian Airline "Drive thru check in area." 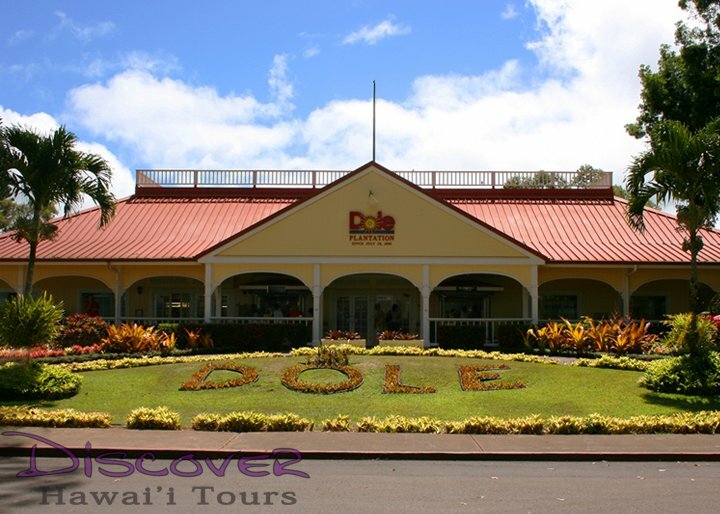 Look for a Discover Hawaii Tour guide wearing a red polo shirt and black slacks. Does your company carry proper certifications and authorizations? Yes! 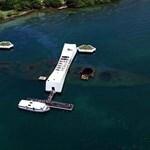 We carry Commercial Use Authorization for all of our Pearl Harbor Tours, which allows our tour guides to enter Pearl Harbor’s Museums, are an authorized transportation company for Pearl Harbor, and are allowed to transport our guests to Ford Island. 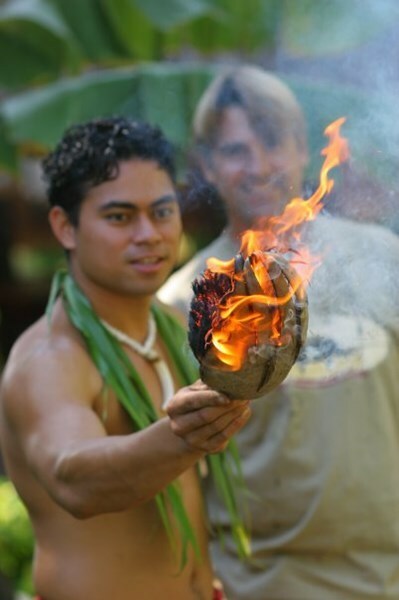 Additionally, we are an Authorized Transportation provider for Hawaii Volcanoes National Park and conduct tours to the world’s most active volcano, Mt. Kilauea. May I bring a car seat, or rent one from your company? We do not provide or rent car seats at this time and the law does not require car seats on tour buses. If you wish to bring one, you will have to pay the cost for the seat on tour. 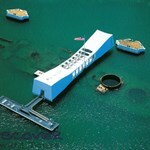 Isn't admission to Pearl Harbor free? What is it that I am paying for? Yes, admission to Pearl Harbor is free. 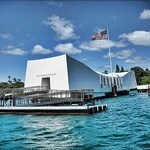 As is the film about the Pearl Harbor attack and the boat ride to the USS Arizona Memorial. 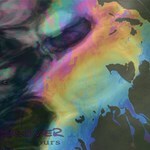 Our tours consist of much more than that. 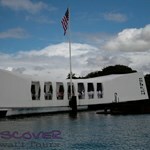 Besides the transportation, your tour includes a narrated drive from Waikiki to Pearl Harbor with a professional guide. 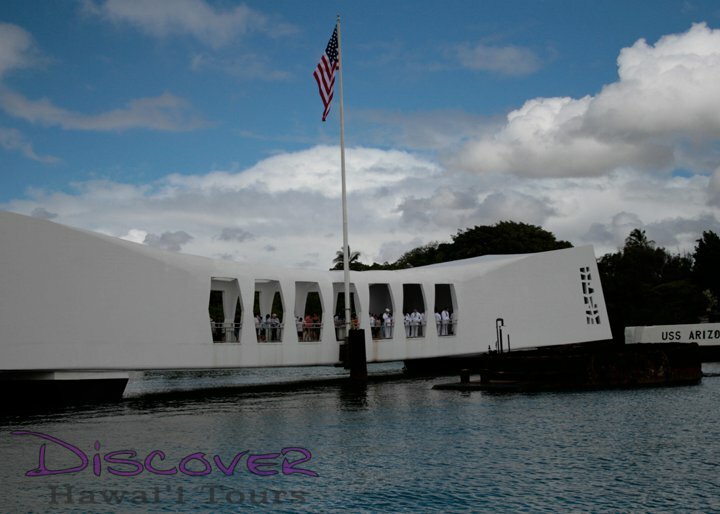 Both the guide and narration enhance your experience at Pearl Harbor and the round-trip transportation saves the headaches of driving and finding parking (the parking lot is currently under construction) When you’re unfamiliar with an area, it can be difficult to navigate the roads and highways. 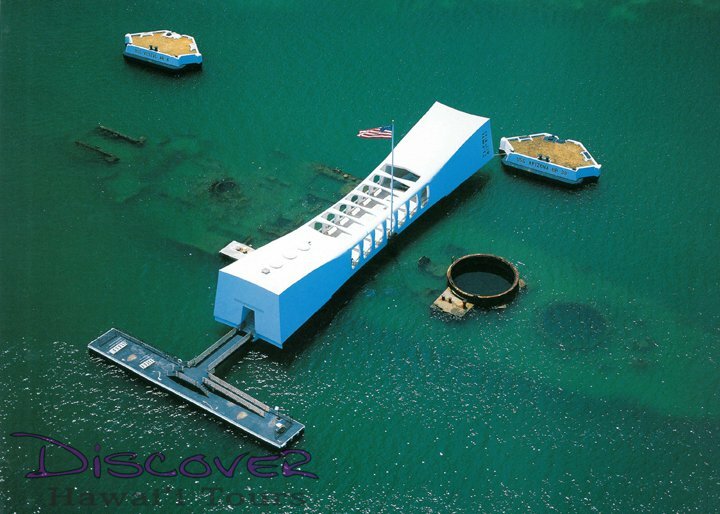 Following your program at the World War II Valor in the Pacific National Park, your guide takes you to many places that you may not get to see on your own. 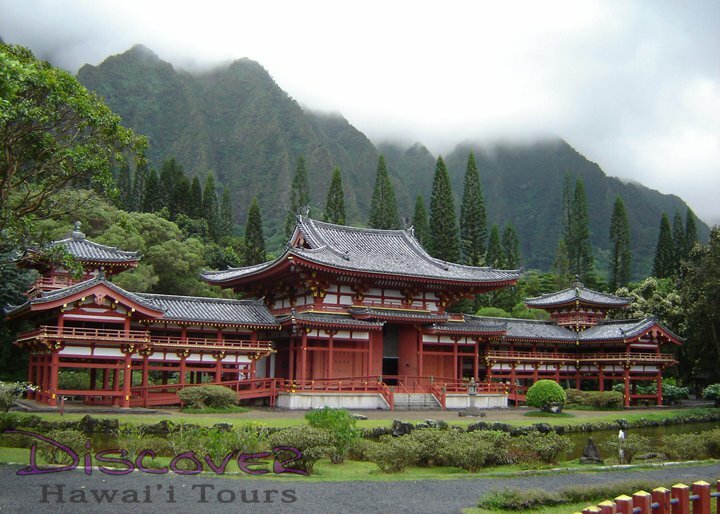 Imagine that you are driving through downtown Honolulu, and you pass the beautiful Iolani Palace, not knowing what it is you’re seeing, or the history of the treasured palace. 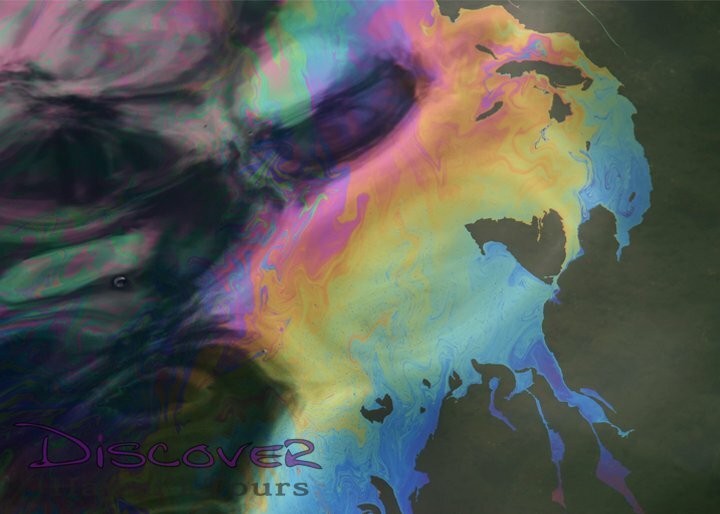 With your friendly guide, you will know exactly what you’re seeing, its history, and maybe even an inside fact or two. Because this tour involves inter-island flights, we are required by Federal law to provide the Transportation Security Administration the full names, date of birth and gender of all passengers. U.S. citizens must present a current government issued pictured ID and international visitors are required to have a valid passport. Regrettably, we are unable to refund any portion of the tour due to non-compliance of these federal regulations. 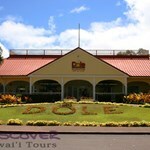 I took this tour from Maui about a month ago and had a blast! Our flight was on time and our guide was waiting for us when we arrived with a warm smile. 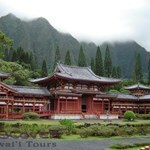 We saw everything we wanted to see on Oahu for a LOT cheaper than we could have done on our own. Our guide Lani was a gem. She was friendly and generous with her knowledge. 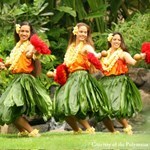 When I come back next year, I will take the Road to Hana tour with your company. 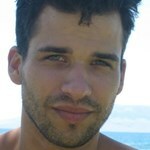 ... moreI did not have time on this visit. Our tour guide was excellent! Kenn’s ability to tell a story is fantastic! He was very detailed and painted a beautiful picture. The information that our guide presented to us was absolutely excellent. He told us about so many interesting things. He gave us a completely unique view of the islands and we are so thankful for it.